We at the Door County Land Trust are excited to tell you of our recent 10-acre addition at the Lautenbach Woods Nature Preserve. 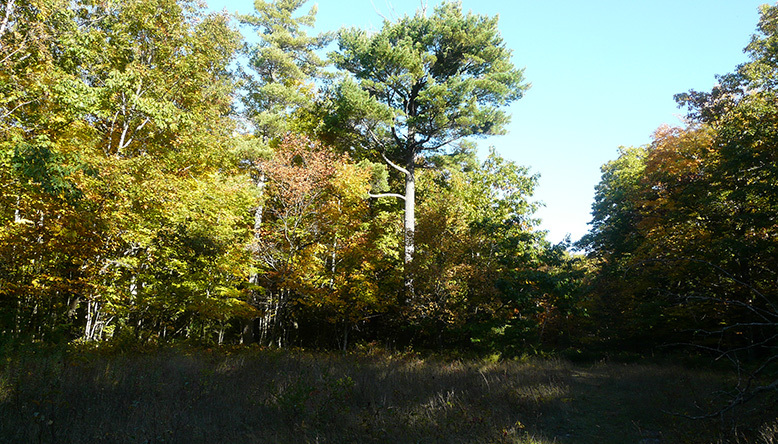 The acquisition protects a key parcel, extending the contiguous forest cover needed to sustain this unique and fragile ecosystem along the Niagara Escarpment. We encourage you to take a hike and enjoy the forest and autumn colors at the Lautenbach Woods Nature Preserve this fall.